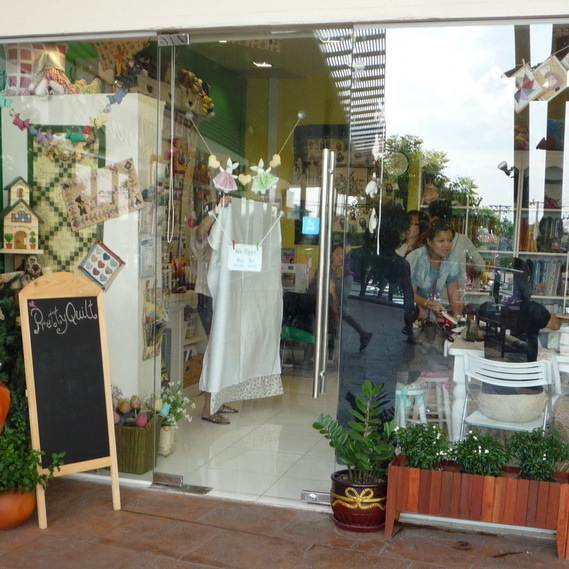 “Pretty Quilt” is the first quilt shop in the expat community of Nichada Thani, a suburb north of Bangkok. 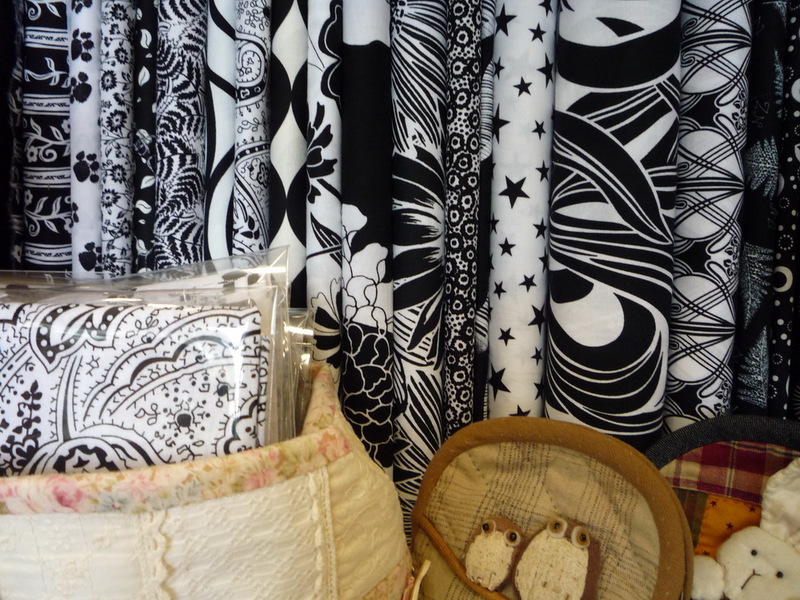 Nicole Park, one of our local quilters, owns this creative and fun shop. There are fabrics from Korea, Japan and Indonesia, kits, fat quarters, thread and cotton batting (240 baht per yard, 100 cm wide). The store is located on the 2nd floor of Oasis shopping center, next to the entrance for the Nichada Thani neighborhood on Samakee Road in Nonthaburi. It’s about a 30 minute drive from downtown. 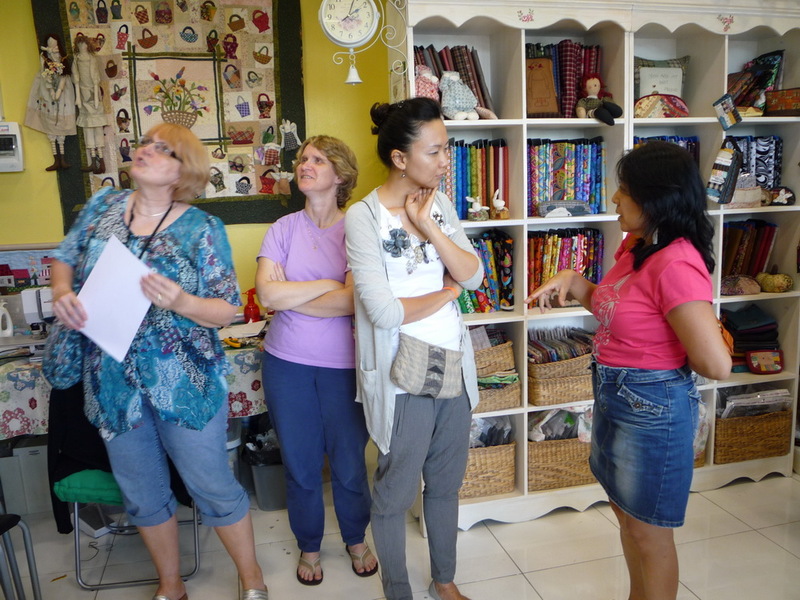 There are two quilting teachers and you can take classes in hand quilting. 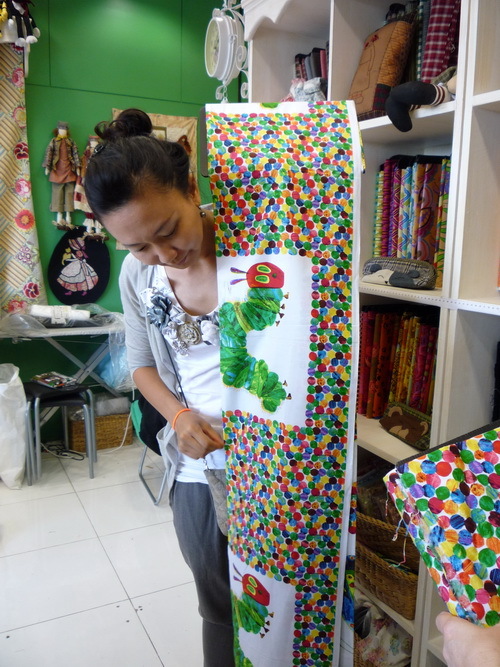 For 2500 baht, you get lessons once a week and you provide the fabric and accessories. 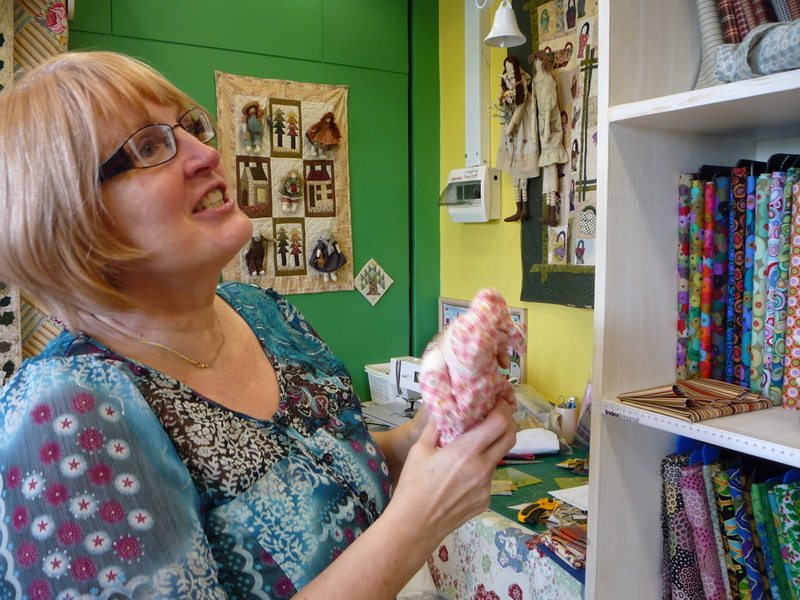 You will get homework and once a week you can go in and learn to hand quilt. 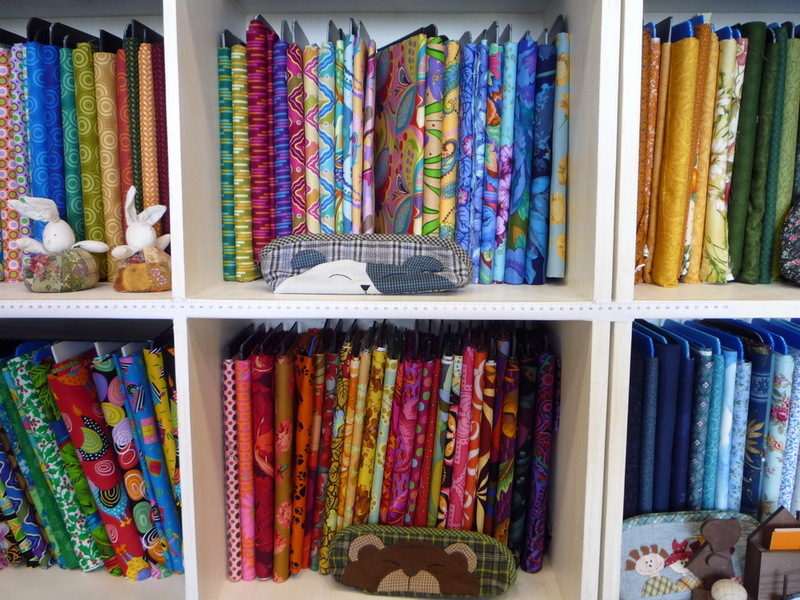 They have Kaffe Fassett fabric (600 baht per yard, a small selection), homespun fabric, and quilting and bag accessories.